Who said a good meal has to end at 10 p.m.? Who said a good meal has to end at 10 p.m.? These places keep the kitchen open for midnight cravings. 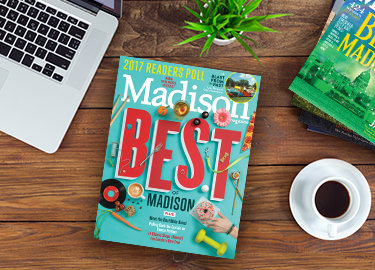 The Chow Down is Madison Magazine's food blog about restaurant openings, events and chefs written by Kathy Brozyna and other contributors. Copyright 2016 by Madison Magazine. All rights reserved. This material may not be published, broadcast, rewritten or redistributed.